What would it look like if we let our ordinary lives be fully shaped by the extraordinary truths of the gospel?  Come and join us on the Big CICCU Getaway 2019 as we reconsider the reality of the incredible good news of Jesus and how it should impact our everyday lives as we live and speak for him here in Cambridge. There’ll be Bible teaching from world-leading evangelists, time to worship together and pray for our university, and lots of opportunities to build great friendships! EARLY BIRD DEADLINE 21st NOV!